Purchasing a quality pair of glasses is not an easy decision. With current technology, the options are seemingly endless. That’s where we can help. 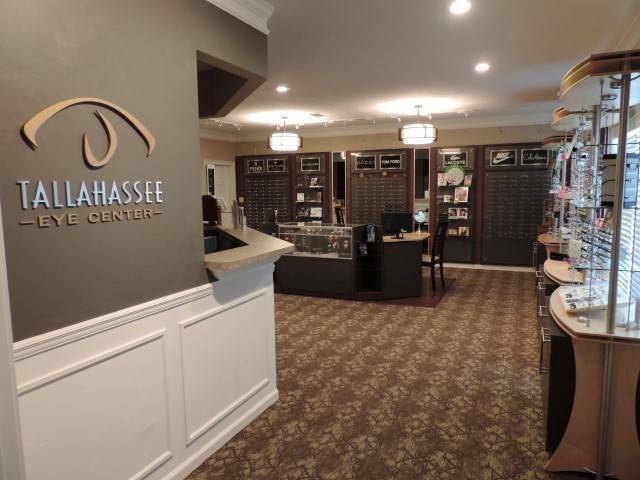 Tallahassee Eye Center offers a full service optical dispensary with a wide variety of high-quality frames to choose from. In addition, we offer all the latest lens material and lens options, including high index plastic, anti-reflective coating, photochromics (Transitions), computer lenses, in-office edging, and the most technologically advanced progressive lenses available. 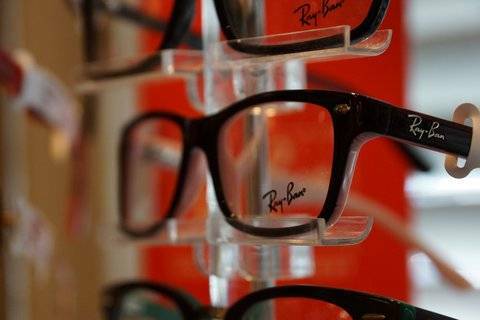 Our optical experts will consider your eyeglass prescription, occupation, and recreational activities in order to help determine which options will best suit your needs. Our optical department is managed by Paul Wilford, a licensed dispensing optician, with nearly 30 years experience. Our optical department is managed by Paul Wilford, LDO. 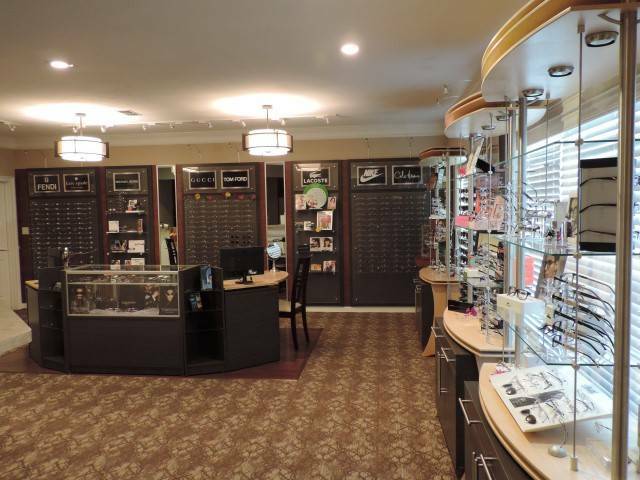 He has over 30 years of expertise in opticianry. 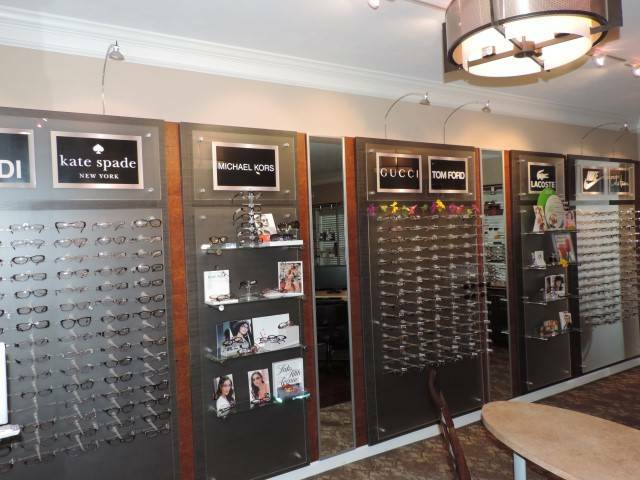 Check out our complete line of designer frames.